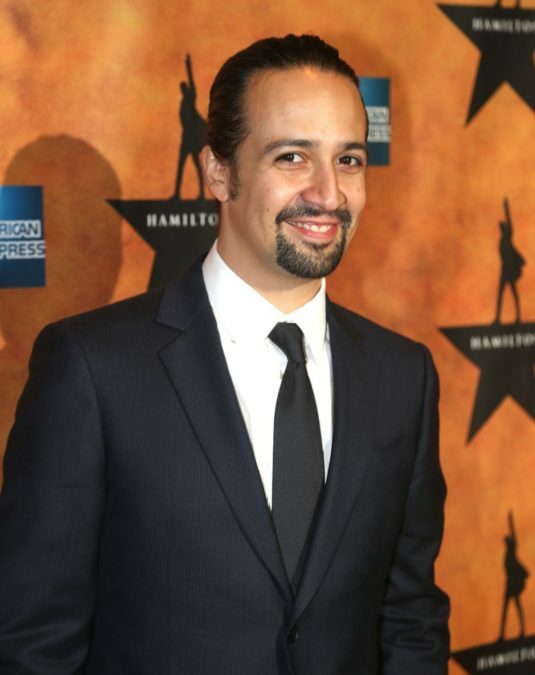 Lin-Manuel Miranda to Direct Film Adaptation of Jonathan Larson’s Tick, Tick…Boom! Clear the runway! Lin-Manuel Miranda is making theater nerds' dreams come true yet again. The mastermind behind Hamilton and In the Heights has signed on to direct a feature film adaptation of Tick, Tick…Boom!, the cult-favorite first musical of late Rent creator Jonathan Larson. Steven Levenson, the Tony-winning book writer of Dear Evan Hansen, is crafting the screenplay, with Larson's sister Julie as executive producer. Set in 1990, Tick, Tick…Boom! tells the story of Jon, an aspiring theater composer who is waiting tables in New York City while writing Superbia—which he hopes will be the next great American musical, finally give him his big break. Jon is also feeling pressure from his girlfriend, Susan, who is tired of continuing to put her life on hold for Jon's career aspirations. Meanwhile, his best friend and roommate, Michael, has given up on his creative aspirations for a high-paying advertising job on Madison Avenue and is about to move out. As Jon approaches his 30th birthday, he is overcome with anxiety—wondering if his dream is worth the cost. Tick, Tick…Boom! first debuted off-Broadway in a 2001 production starring Raúl Esparza as Jon, Amy Spanger as Susan and Jerry Dixon as Michael. The 2014 Encores! Off-Center production featured Miranda as Jon alongside former In the Heights co-star Karen Olivo as Susan and future Hamilton colleague Leslie Odom Jr. as Michael. Casting and a release date for the Tick, Tick…Boom! film is forthcoming. Moviegoers will have the chance to experience Miranda's many talents over the coming years, as Mary Poppins Returns—starring Miranda—releases on December 19, 2018, and the In the Heights screen adaptation—featuring Miranda's Tony-winning score—hits cinemas on June 26, 2020. Look back at Miranda and Olivo rehearsing for the 2014 staging of Tick, Tick…Boom! below.